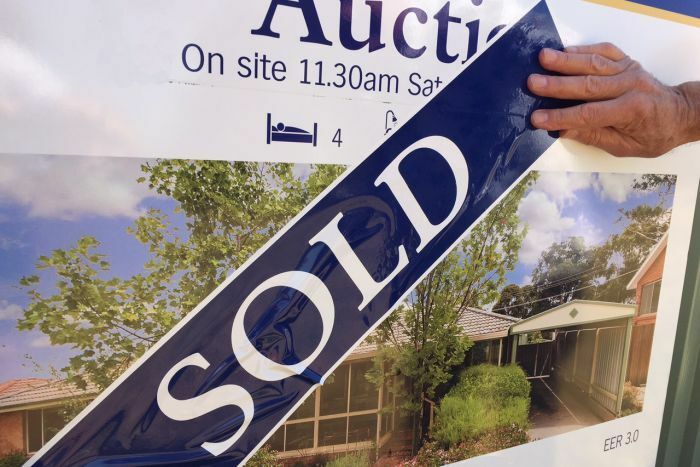 Every weekend, hundreds of eager first home-buyers line up to try to make their housing dreams come true at auction. But buying a house or apartment can seem an impossible task. Does it matter where you stand? Should you open the bidding — or wait until the end to jump in? Ultimately, success comes down to how much you are willing to pay for the property, but there are ways to give yourself the best chance of winning. Start gathering information from the real estate agent the first time you walk through the door to view the property. Try and find out the buyer’s motivation for selling and how much interest there is in the property. Sam Lally, a buyer’s advocate who bids professionally at auctions, says buyers need to think about the competition. “The biggest thing that people fail to realise is, you have to understand who your main competition is, just like a football coach,” he told The Pineapple Project. “Coaches watch past games to work out how certain people that they’re up against are going to react to certain situations. 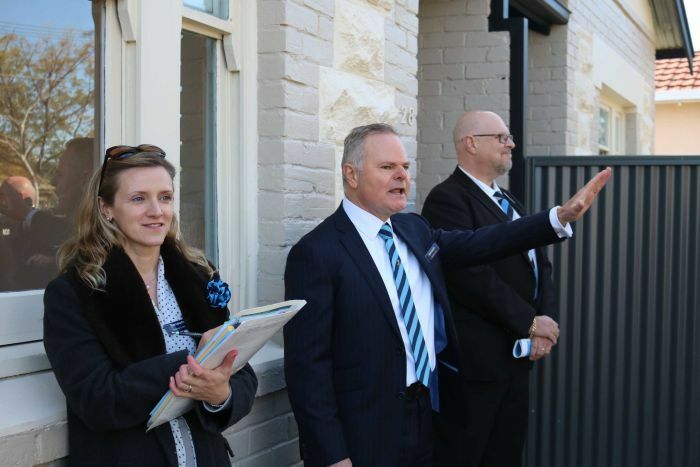 “Every buyer has a differing profile, so a first home-buyer is going to bid differently to a cashed-up downsizer who sold a bigger place, who doesn’t have the bank restraints and will bid more freely. Keep in mind though, the selling agent is working for the vendor and will most likely try not to reveal too much. The night before the auction, decide on the top figure you are willing to spend on the property. Write it down and put it in your pocket, says Sven Feldmann, an economist who teaches auction theory at Melbourne Business School. “Once you’re at the auction it’s very difficult to keep your cool and make a rational decision,” Professor Feldmann said. “So holding the piece of paper in your pocket is a tangible reminder for when you’ve reached your limit. To prepare for the auction, consider your strategy for two different scenarios: one if the auction is a dud and you’re the only bidder, and the other if there are many bidders and the prices soar quickly past your limit. “No other scenarios should worry you,” Professor Feldmann said. What about making the first bid? “In most cases it doesn’t matter if you open the bidding, but what is inadvisable is to make a high first offer,” he said. However, there’s no problem with making a conservative bid. In that case you’re not giving away any information, so just go for it — just don’t project too much eagerness. “As long as the property is not on the market — do not reveal all your cards. At this stage you’re just bidding against yourself,” Professor Feldmann said. 4. Does body language matter? Yes, according to Mr Lally. “I’m in a black suit, white shirt, black shoes and it’s generally what I wear every Saturday,” he said. “People who don’t know about advocates generally think a well-dressed person at an auction has got money. And the way you bid is obviously with confidence and sometimes that can put others off as well. “Generally everyone who stands with their arms folded at an auction is going to bid. He also stands in front of the property near the board so he can see the crowd of people and know what’s going on around him. But Professor Feldmann said psychological tactics don’t really matter. “You can make a case for either standing at the back, jumping in towards the end of the bidding and surprising everyone, or dressing up and standing out the front,” he said. You don’t have to offer a bid as large as what the auctioneer is calling for. “I try to break them down as quickly as possible, to save my clients as much money as possible,” Mr Lally said. 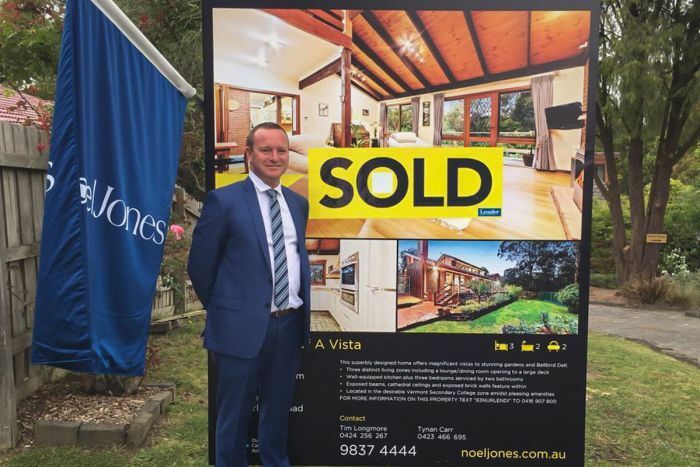 “How I bid, when I bid, what I bid, is all determined on what’s actually eventuating throughout the whole auction scenario. This is the most important tip — ask yourself, are you willing to walk away if the bidding goes past your limit? “If the answer is, ‘no this is my dream place’ then you’re likely to overpay,” Professor Feldmann said. Stick to your strategy and your limit. Try to remember: there will always be another house.